8-14 Girls Polly Dress https://www.review-australia.com/au/8-14-girls-polly-dress/RE19RK048.RENVY001.html Pretty, floaty, and party ready! The Polly Dress is all that and much, much more! This faux wrap style dress features delicate frill details around the neckline, sleeves and hemline. 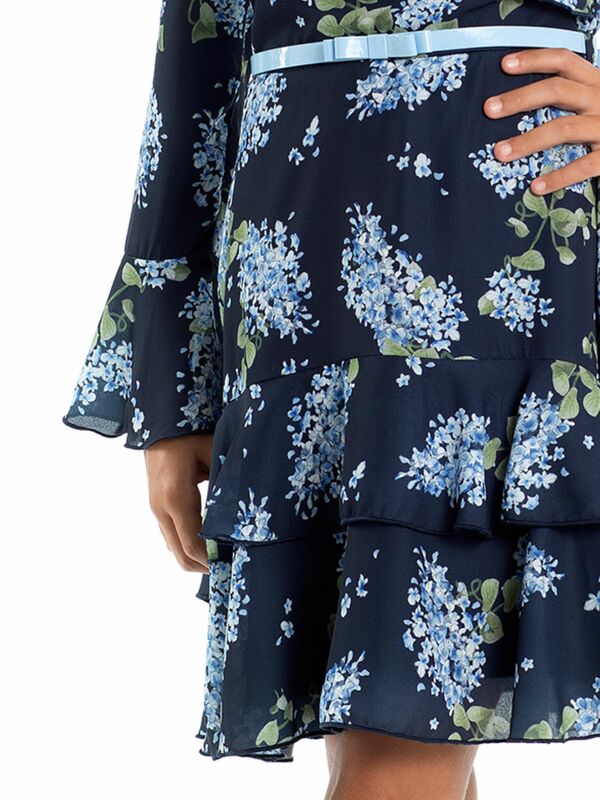 The striking blue floral print dances above a navy base, perfectly finished with a detachable baby blue bow belt. Pretty, floaty, and party ready! The Polly Dress is all that and much, much more! This faux wrap style dress features delicate frill details around the neckline, sleeves and hemline. 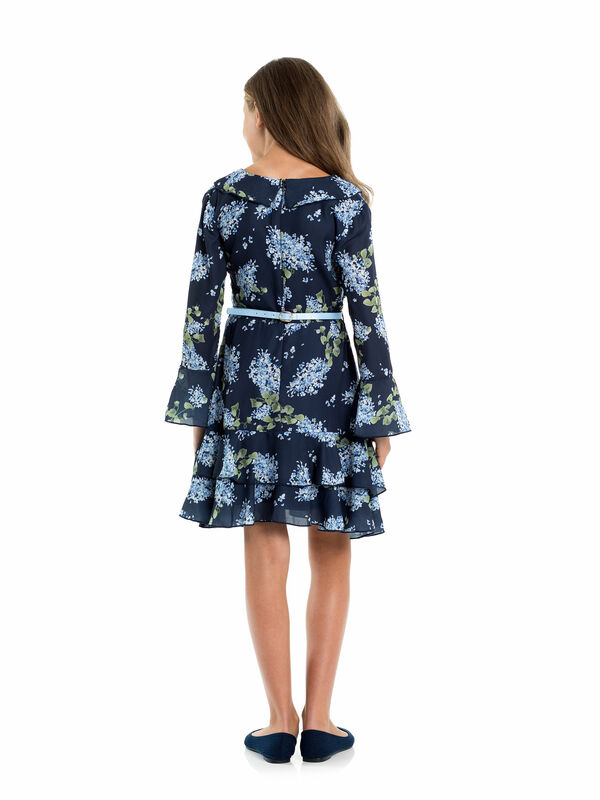 The striking blue floral print dances above a navy base, perfectly finished with a detachable baby blue bow belt.